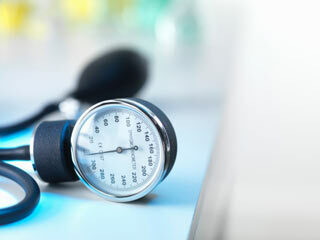 People with "white coat hypertension" have high blood pressure when the BP is measured at a doctor's office or a clinic but their blood pressure is normal when taken at home. This is why it is recommended to get your blood pressure measured at least three different times to confirm the diagnosis of hypertension. Anxiety-induced spikes in blood pressure levels can give the impression of hypertension for those who have normal blood pressure. Such spikes are considered somewhat common. 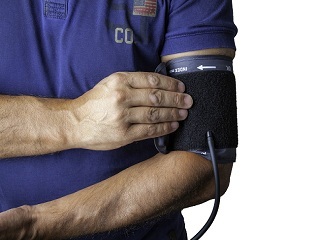 When having your blood pressure measured, try and manage your anxiety if you can. 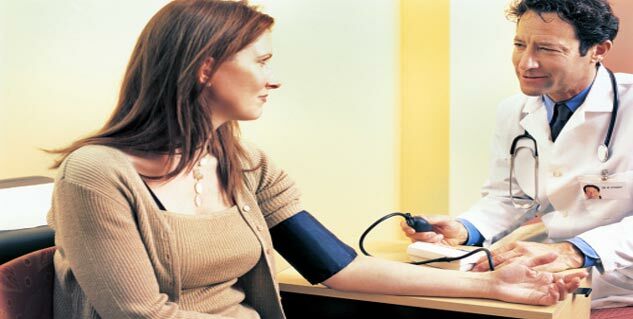 Rest for a while before having your blood pressure measured. If you have had to rush to your appointment or are feeling nervous, take a moment to relax and calm down to bring your blood pressure to normal. Blood pressure can rise or fall throughout the day. It depends on a number of factors. 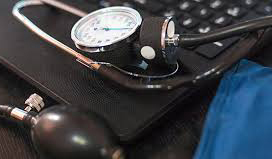 It is advised that you take multiple readings under normal circumstances to get a good idea of your blood pressure outside the clinic. 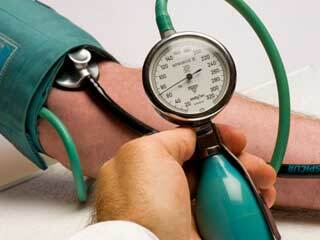 If you are checking your blood pressure at home, better do it in the early morning or evening. Also, don’t eat or exercise directly beforehand. Sit in a comfortable position for a few minutes with your legs uncrossed and your upper arm at heart level. Take readings (two to three) of one minute or longer and calculate the average to get a clear picture. Sometimes it might not be white coat effect but hypertension. In this case, your doctor will discuss options with you. 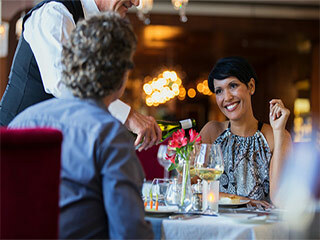 Lifestyle changes and few precautions can help you bring blood pressure back to normal levels.